Is your sous chef tired of holding up the recipe card for you? Are you tired of picking it up and putting it down over and over again? We understand, that’s why we found you a handy, hands-free solution! 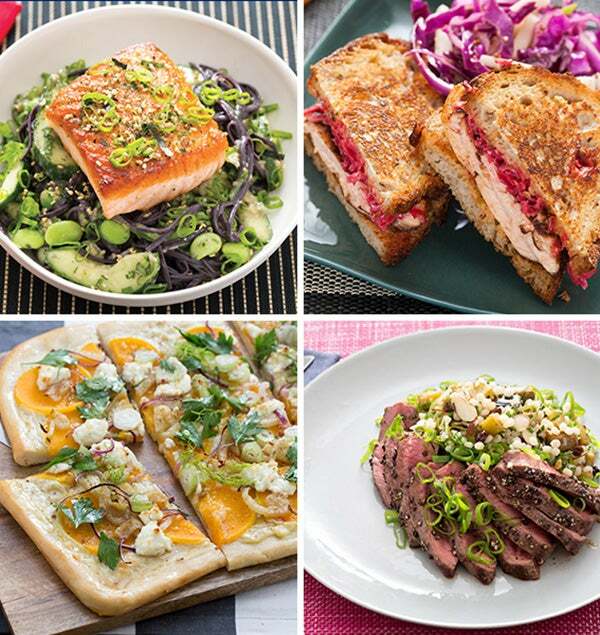 Our custom kitchen assistant will allow you to cook with a clutter-free counter and keep your Blue Apron recipes front and center for at-a-glance, step-by-step instruction. 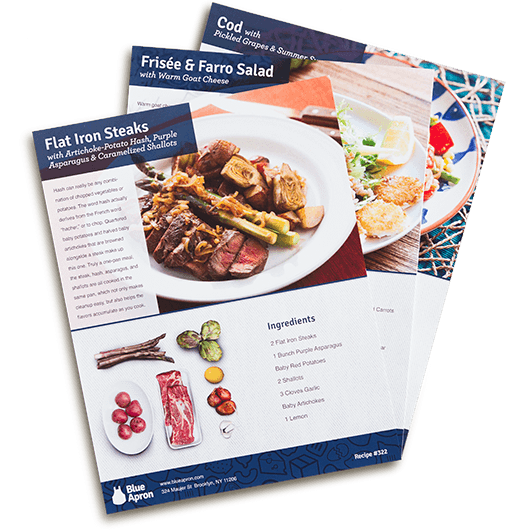 The magnetic base can hold up to three Blue Apron recipe cards—and is small enough to be tucked in a drawer when not in use.